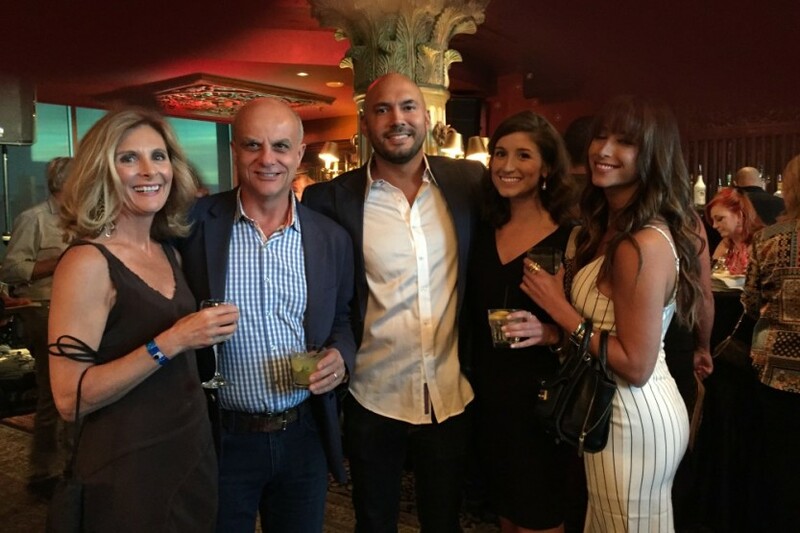 We have certainly had a great time this year celebrating everyone’s milestones and successes. 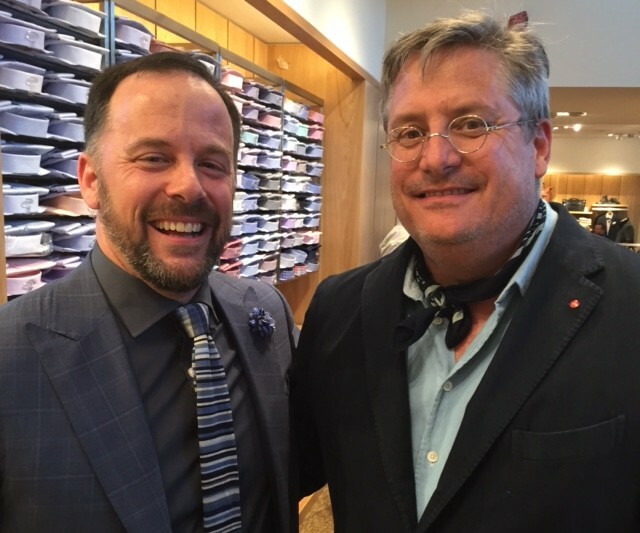 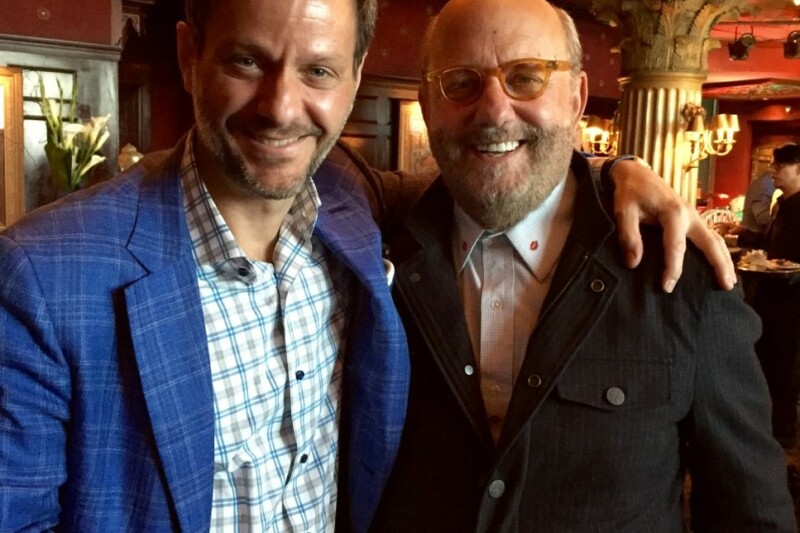 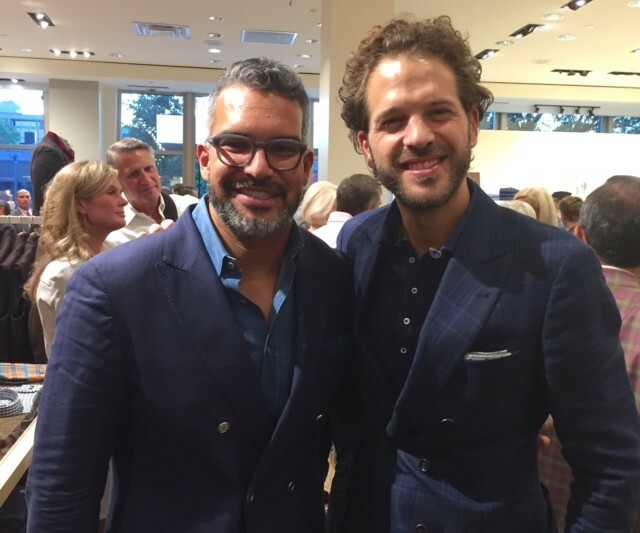 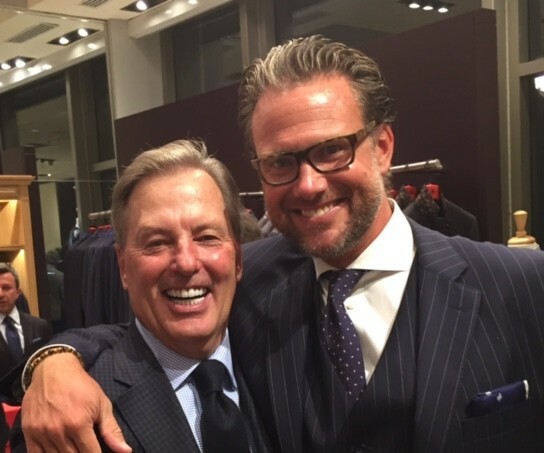 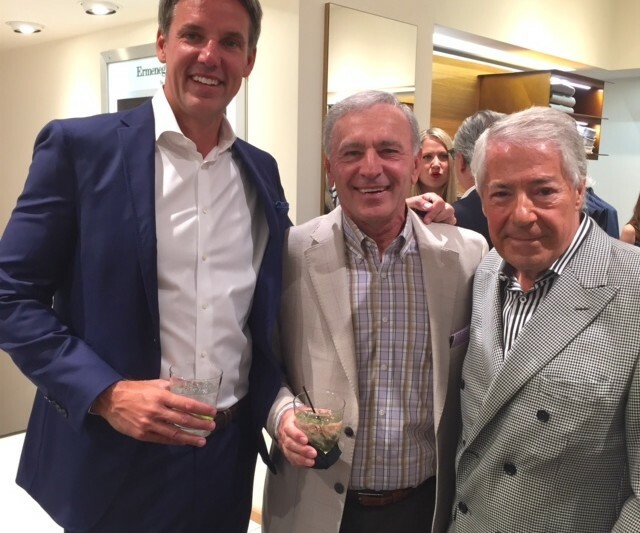 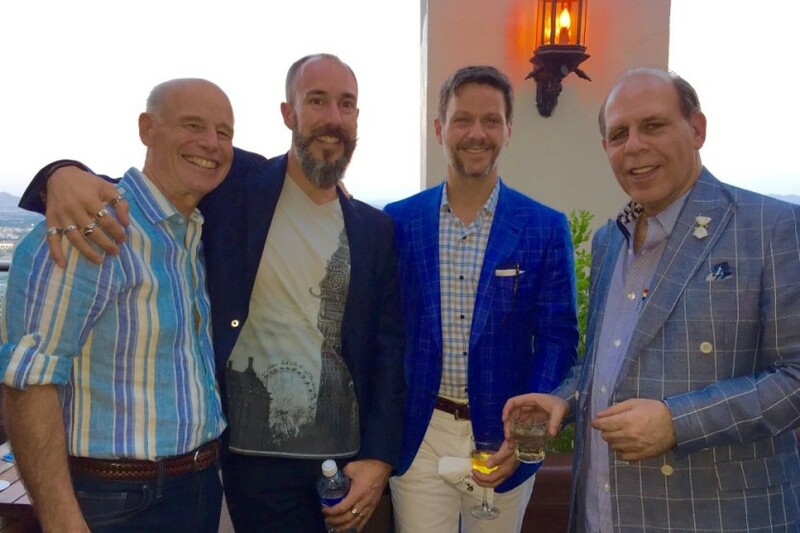 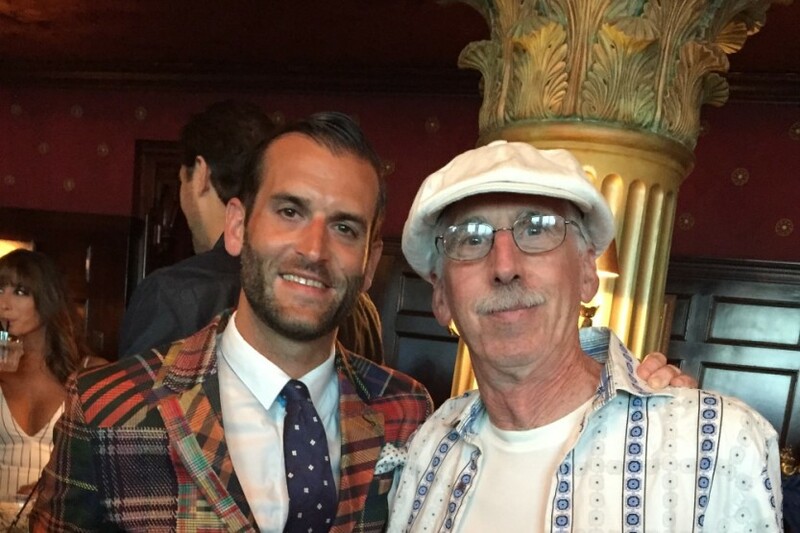 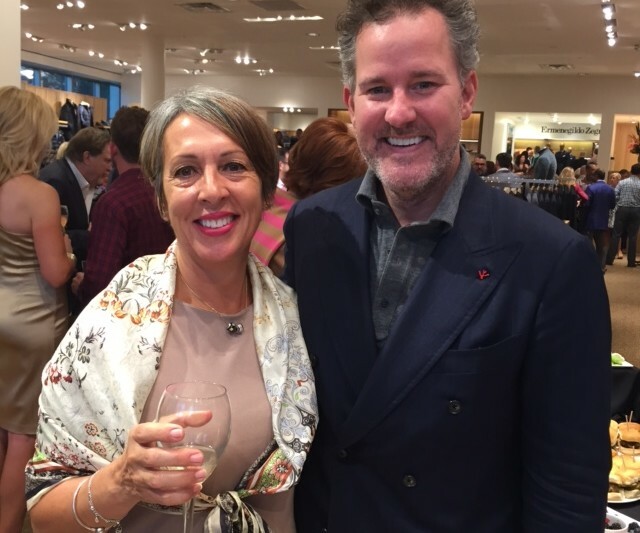 From Robert Graham’s 15th anniversary party in Las Vegas to Andrisen Morton’s re-grand opening in Denver, we’ve been there to support the industry in all of its endeavors. 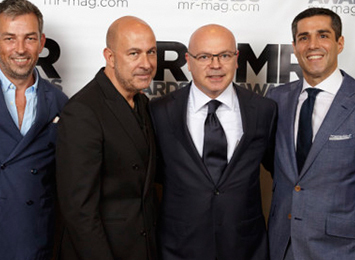 It was like Oscar night for the menswear business. 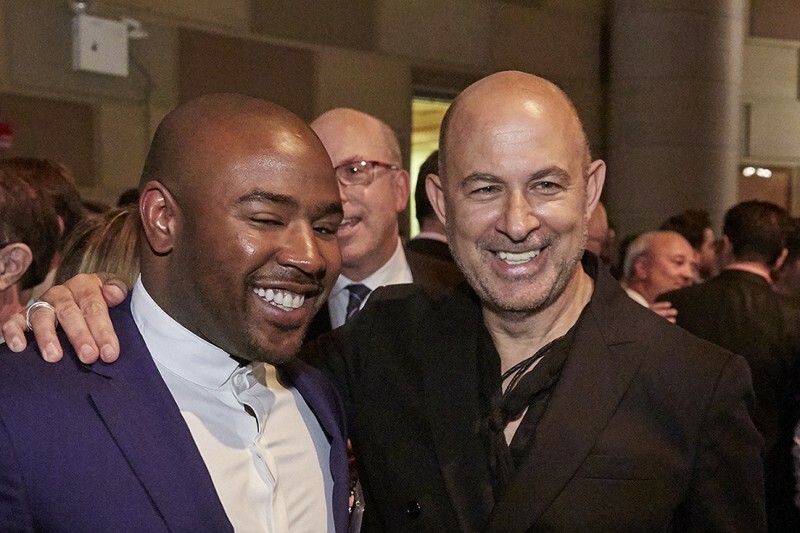 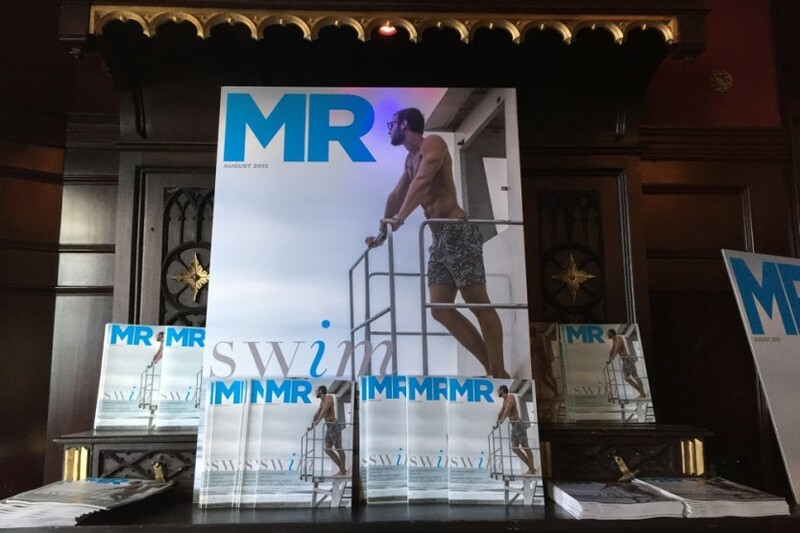 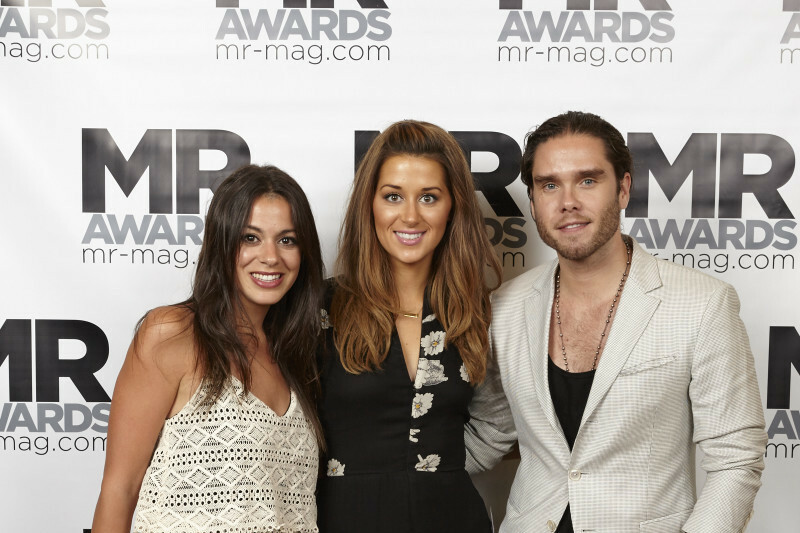 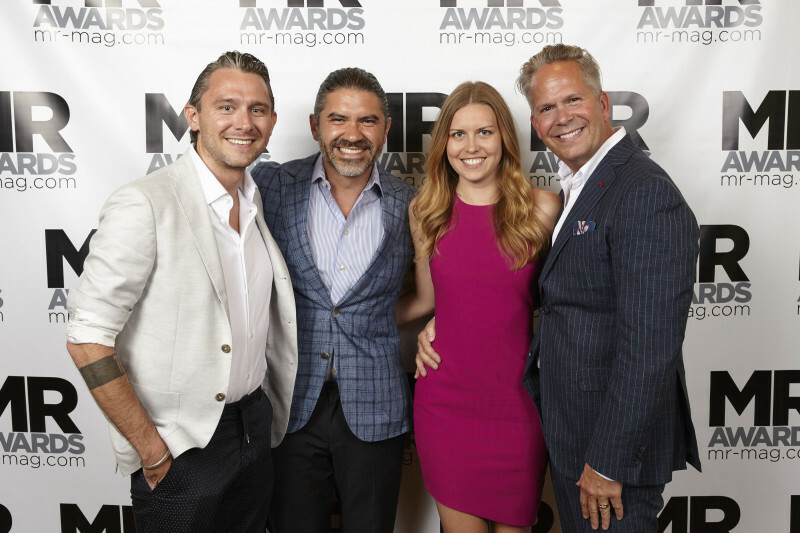 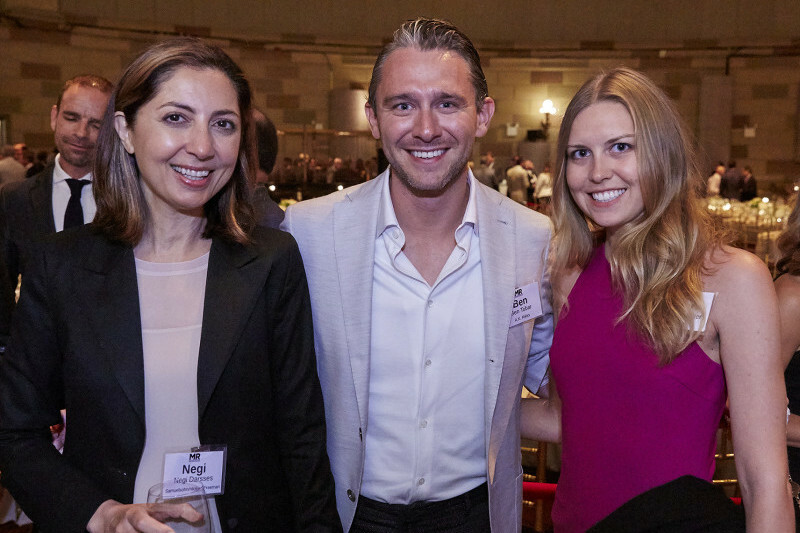 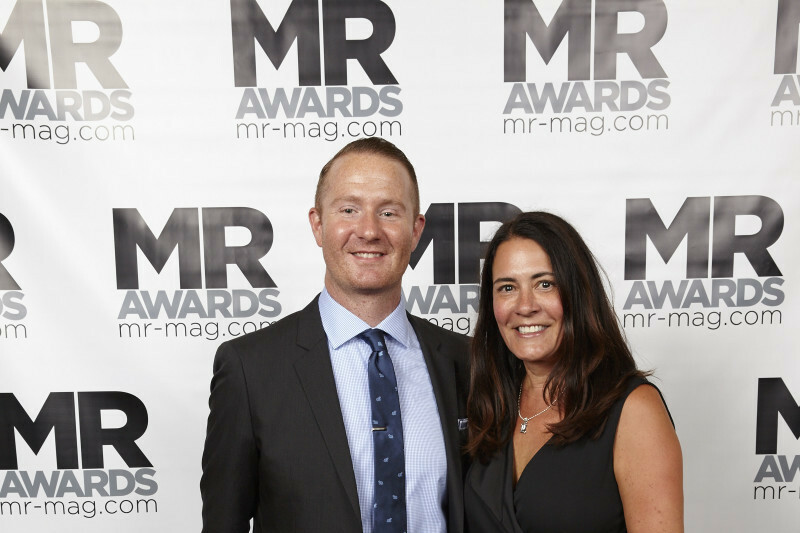 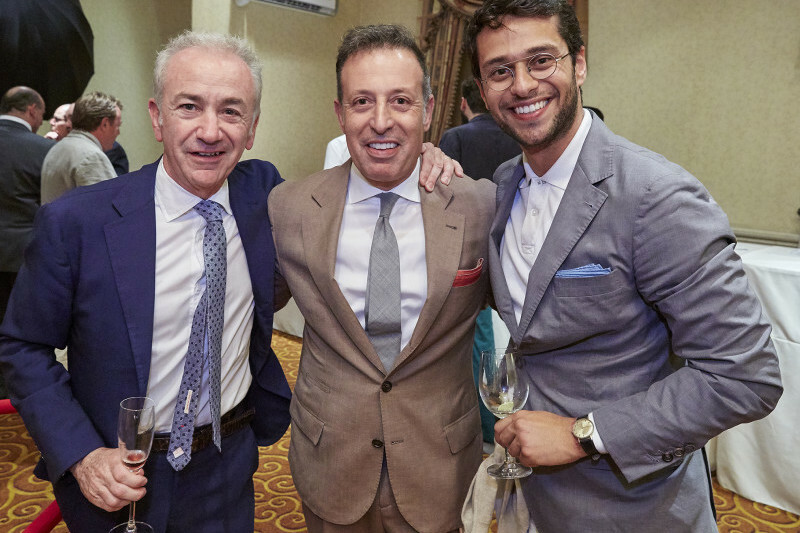 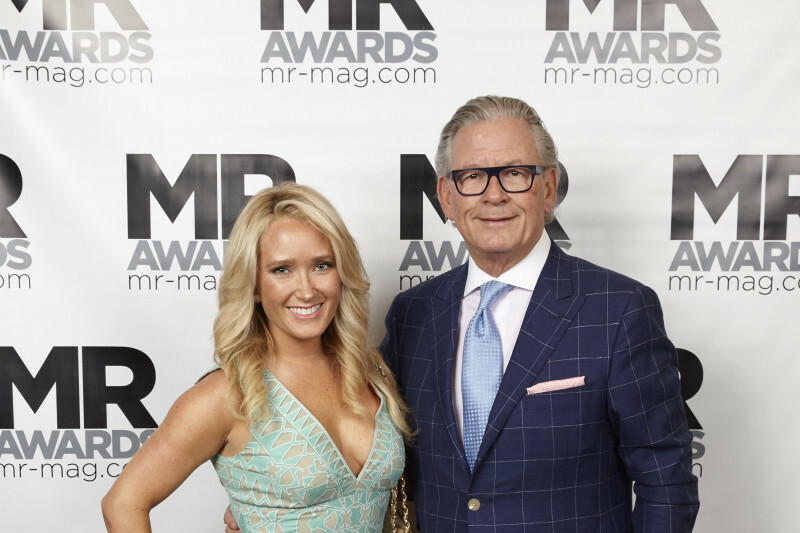 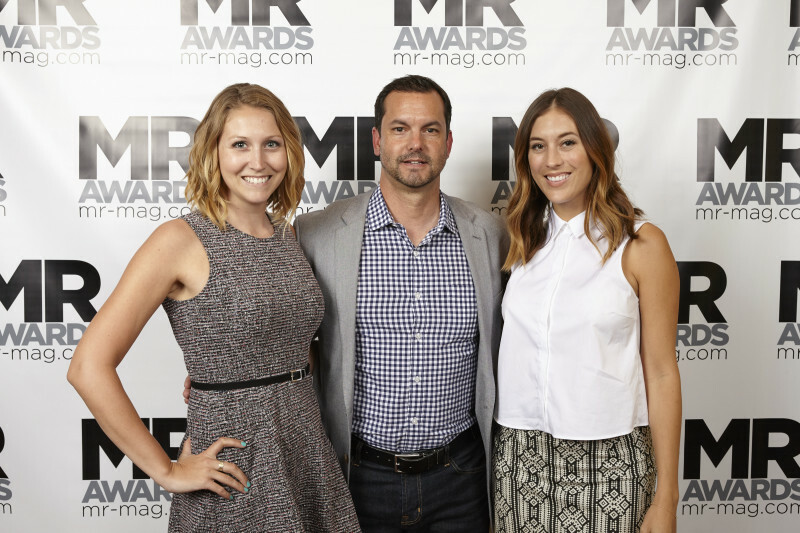 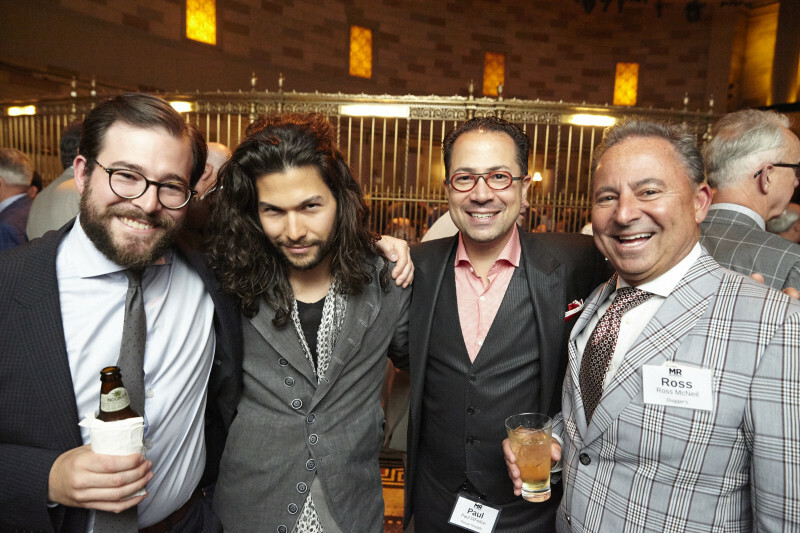 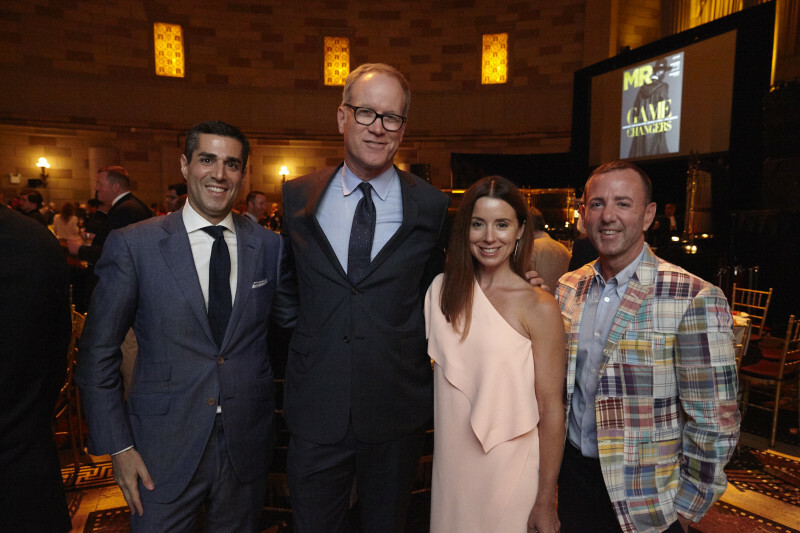 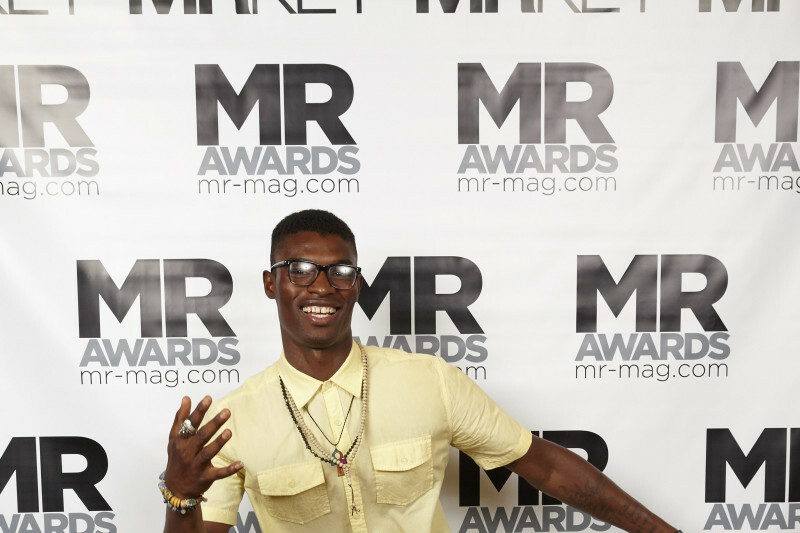 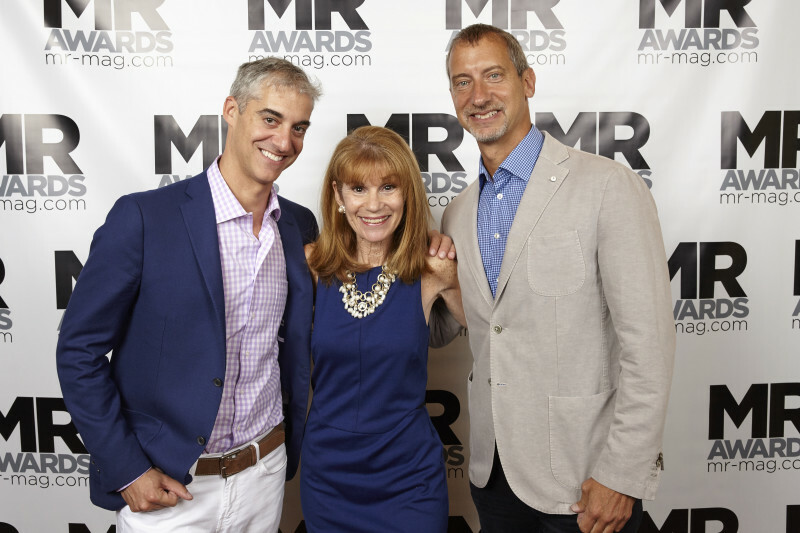 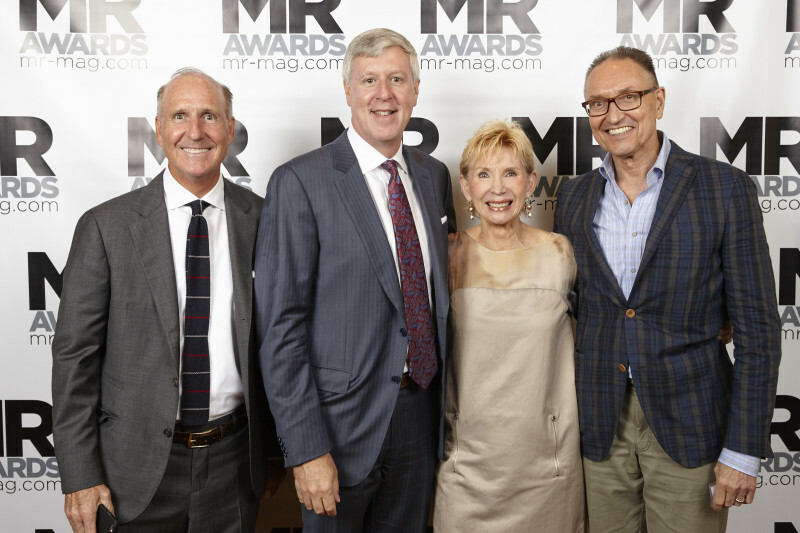 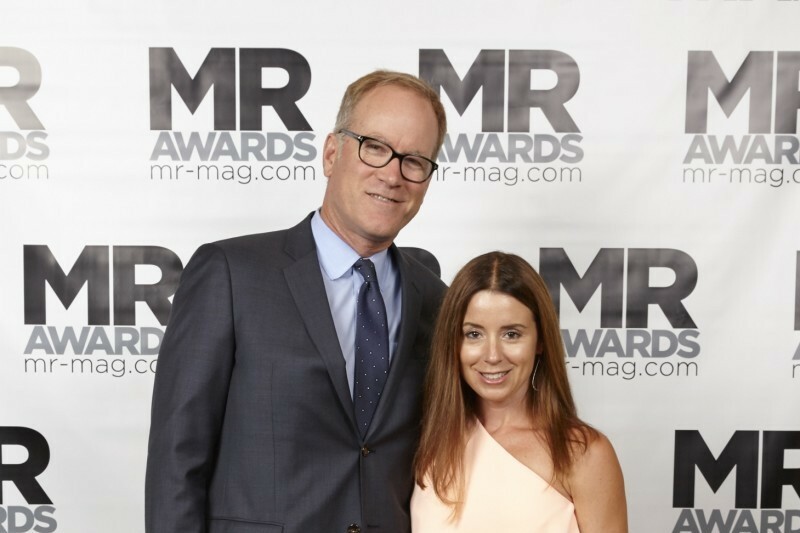 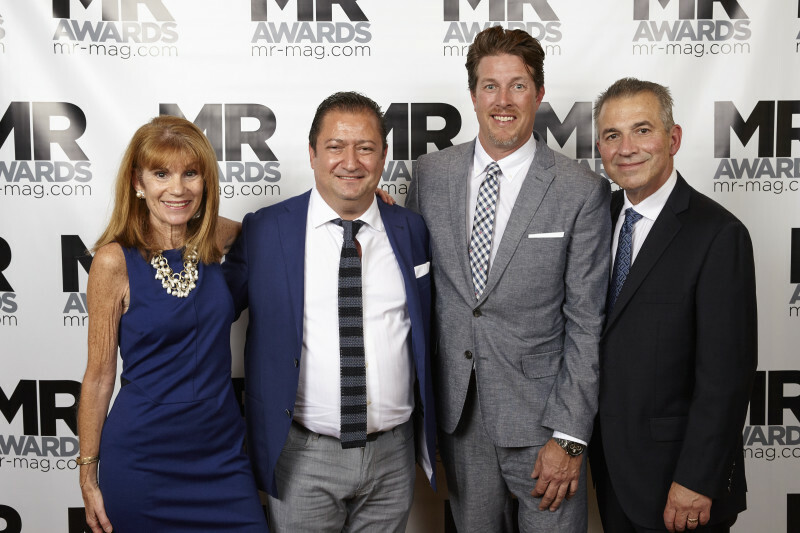 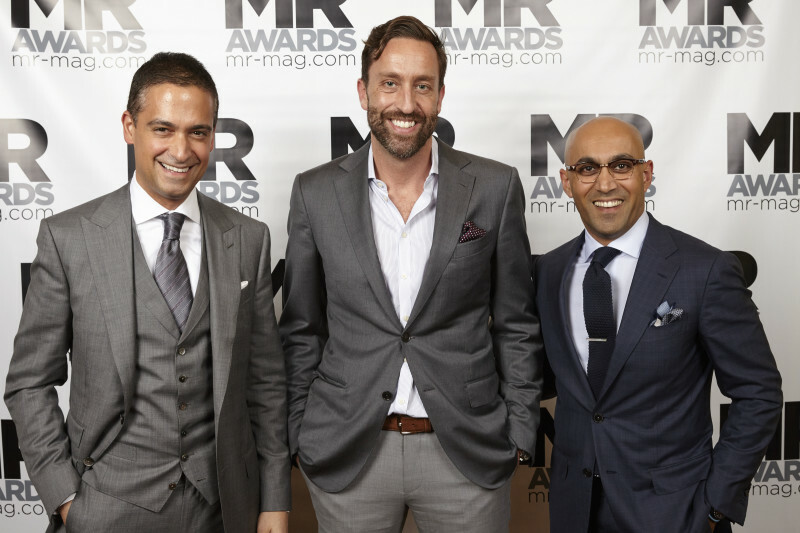 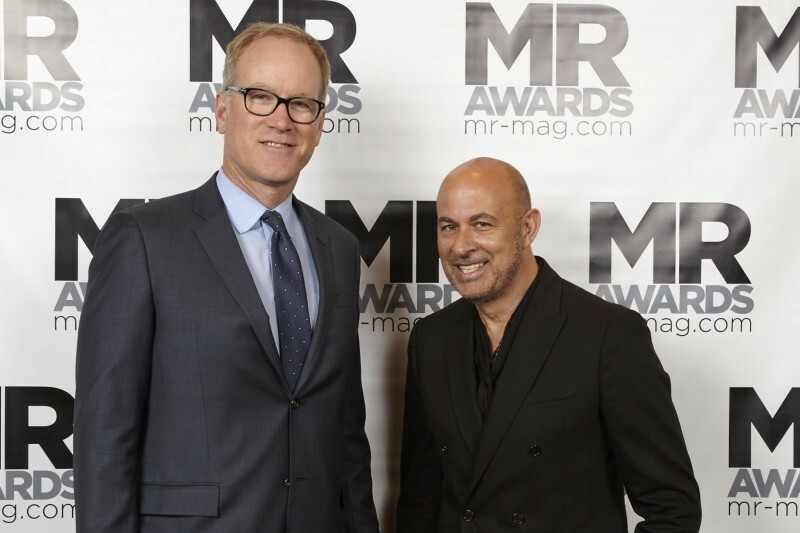 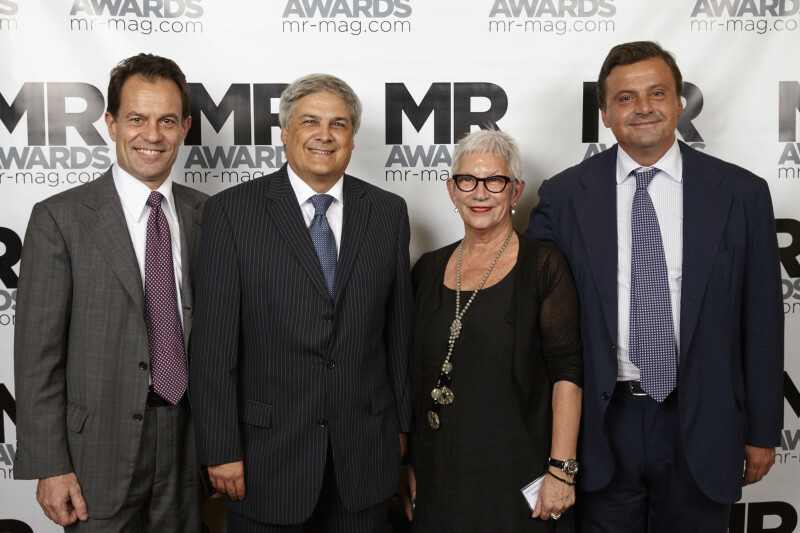 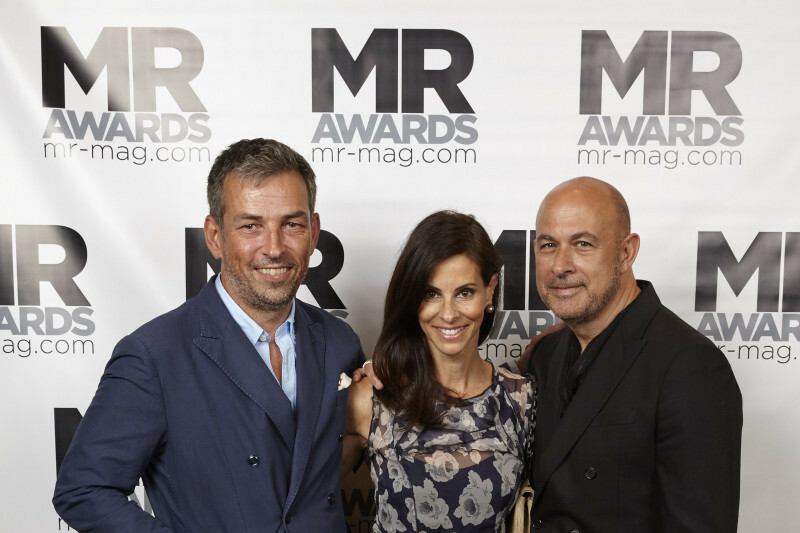 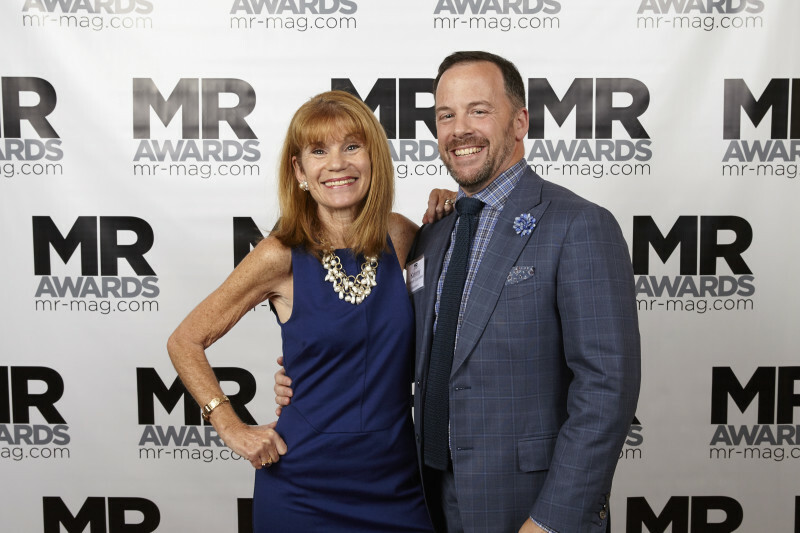 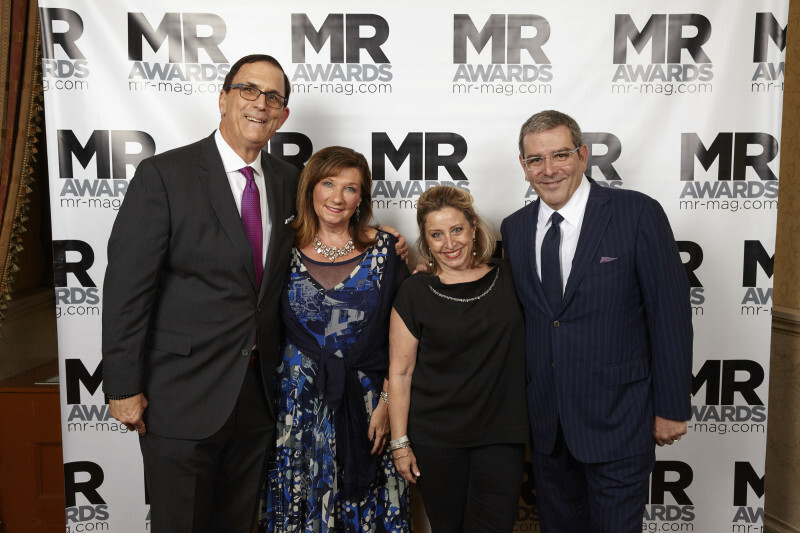 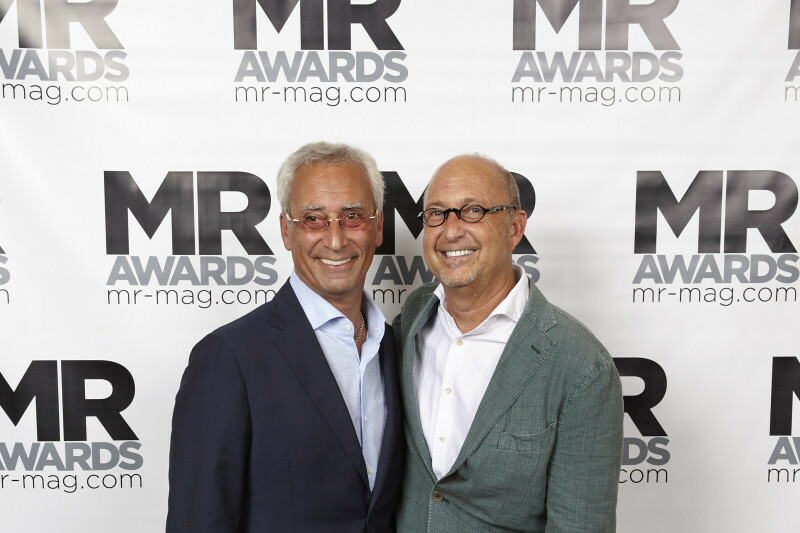 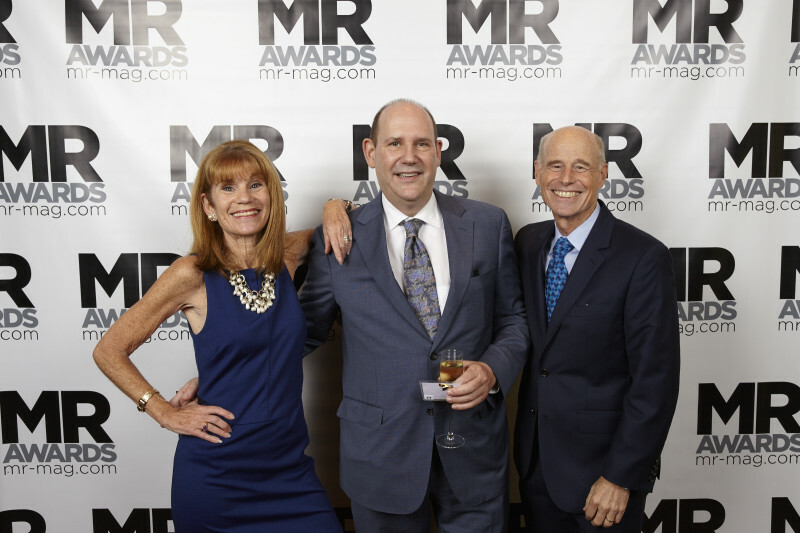 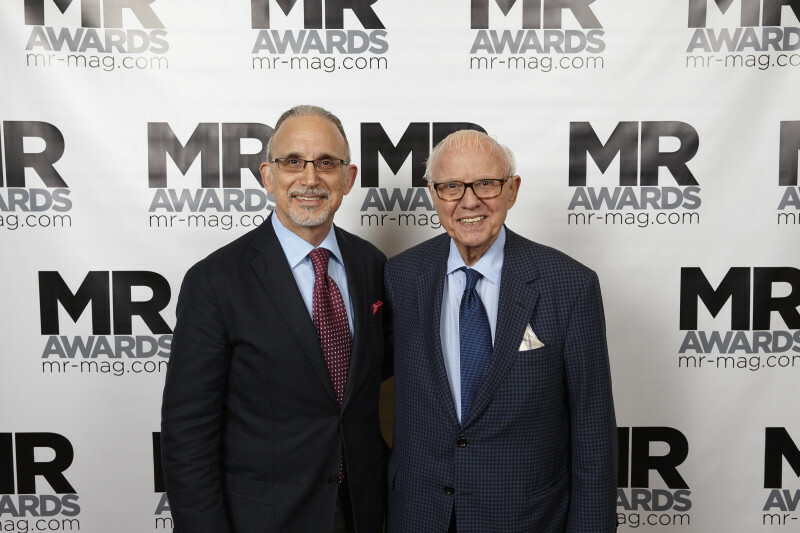 The MR Awards were bestowed July 20 during an elaborate dinner and ceremony that drew 425 attendees to the stunning Gotham Hall in midtown Manhattan, making it the largest gathering of upscale menswear retailers in the country. 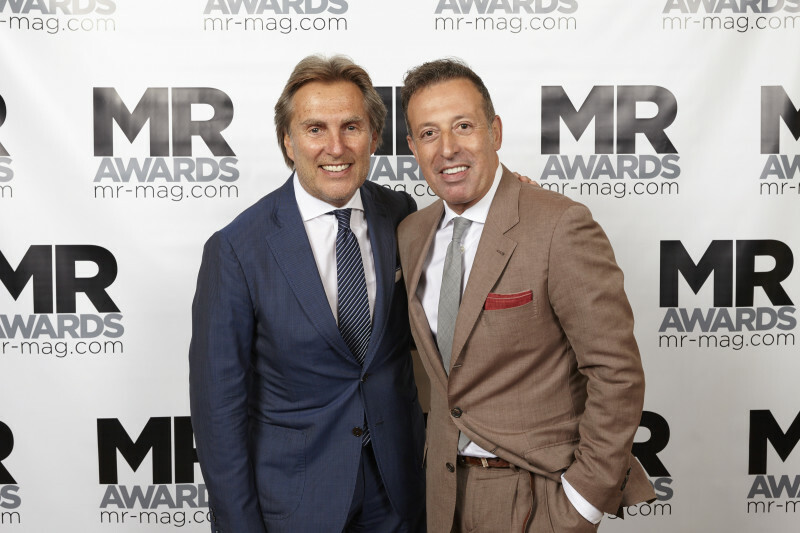 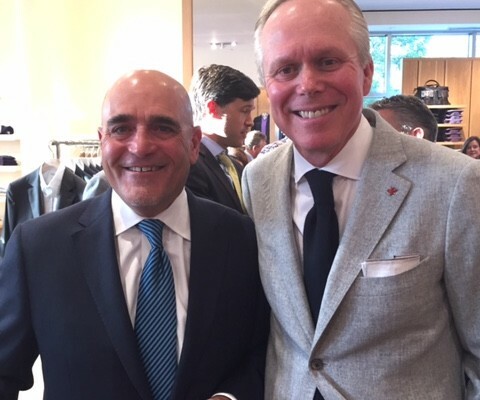 The awards honored notable industry game changers Brunello Cucinelli, John Varvatos, Ermenegildo Zegna and retailer of the decade, Nordstrom. 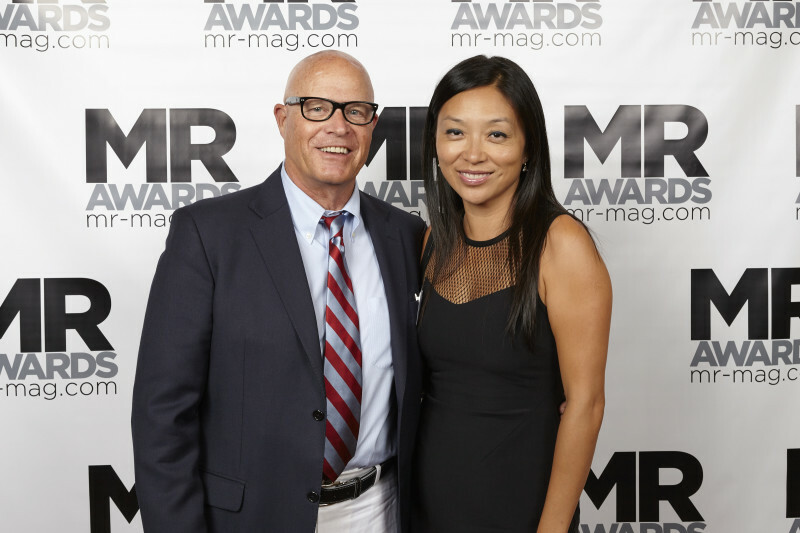 After a sociable cocktail hour, the ceremony began with a surprise award: MR co-founder and editor-in-chief Karen Alberg Grossman announced that publisher emeritus and MR co-founder Stu Nifoussi had been inducted into the MR Hall of Fame, an honor he didn’t see coming, much to the delight of the room. 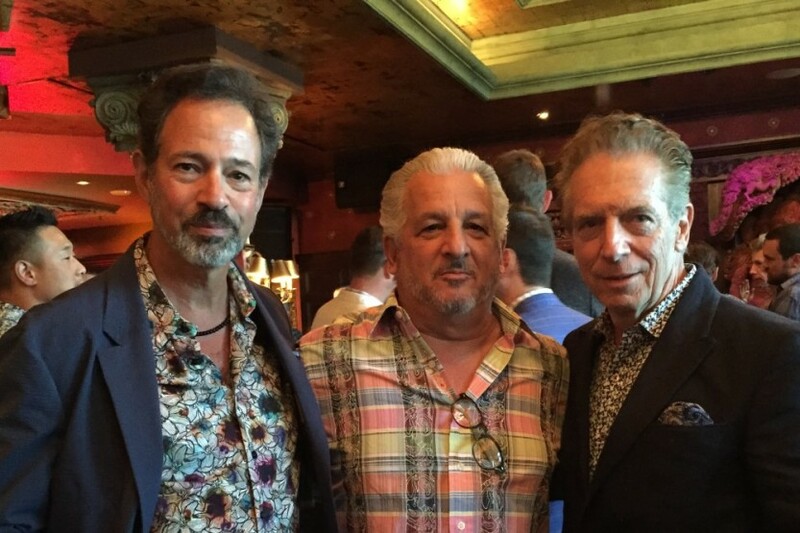 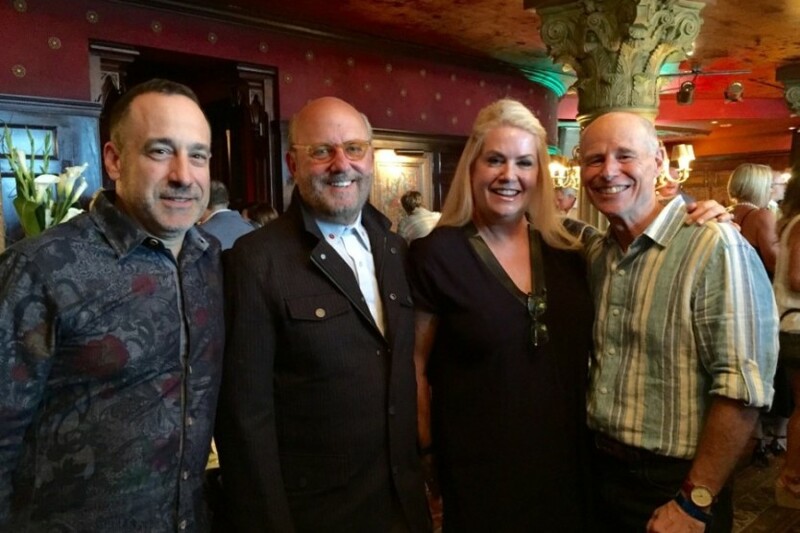 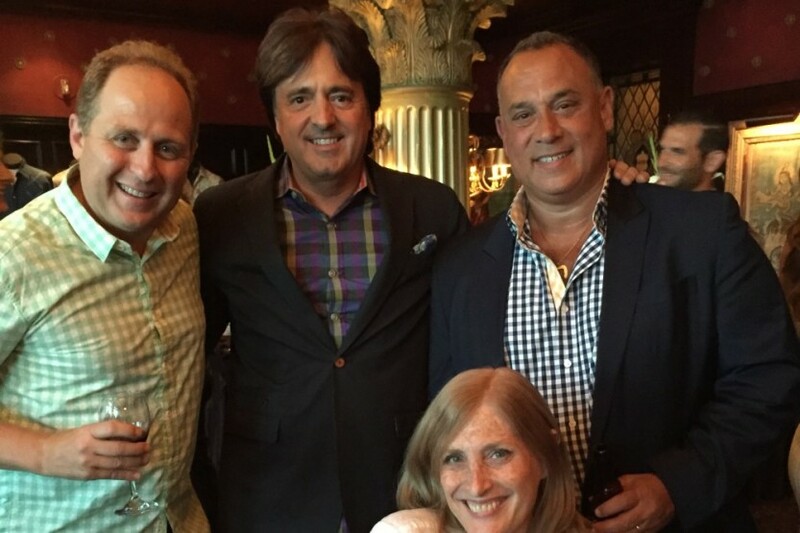 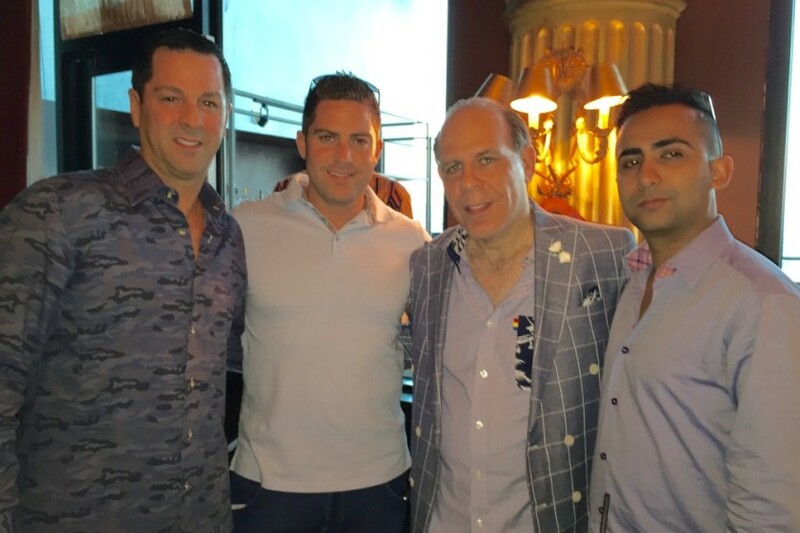 Invited guests gathered at The Foundation Room at Mandalay Bay in Las Vegas on August 17 to raise a glass in honor of Robert Graham’s 15-year anniversary. 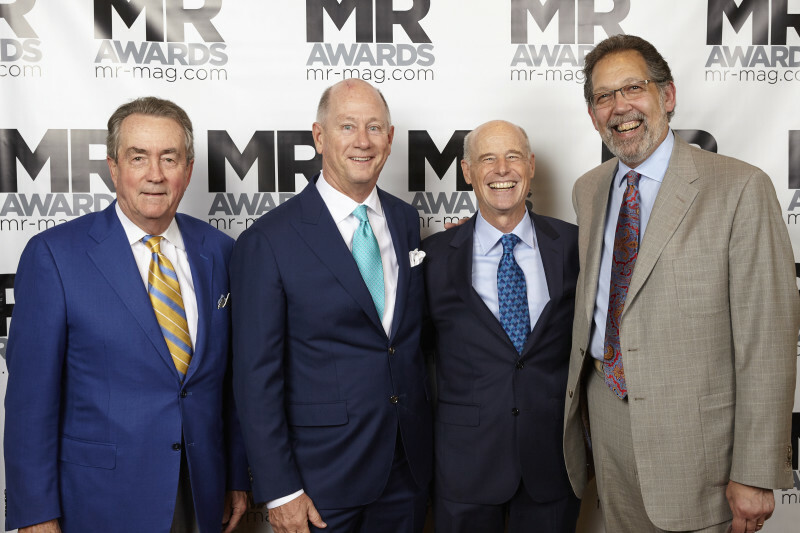 The party was co-sponsored by MR magazine and those in attendance included Robert Graham founder Robert Stock (who spoke warmly and eloquently about the company’s history), Sr VP Sean Hieter, CEO Michael Buckley, and others who had been instrumental in the past or current success of the company. 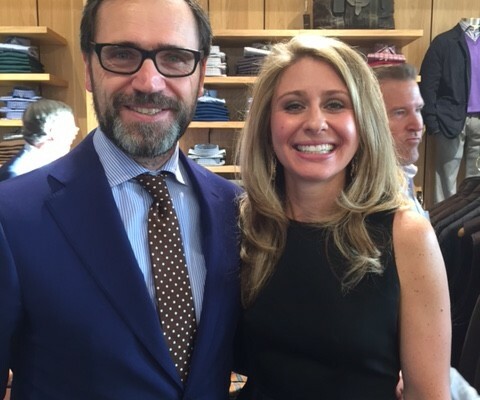 Happy anniversary, RG! 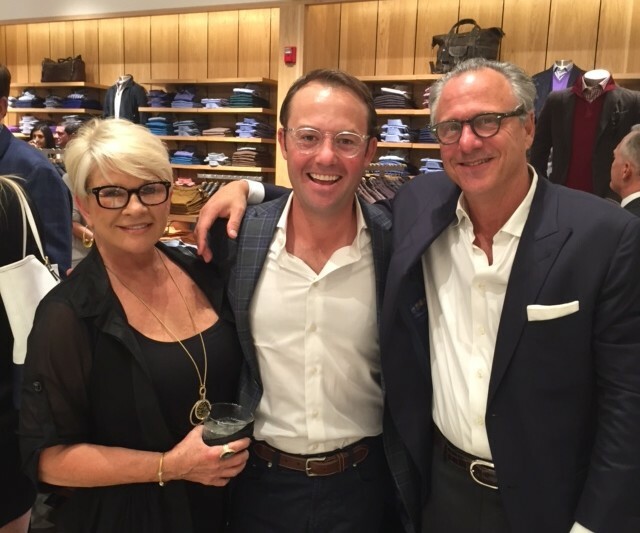 The crowd was exuberant at the event dubbed the re-grand opening of Andrisen Morton in Denver on Thursday, September 24. 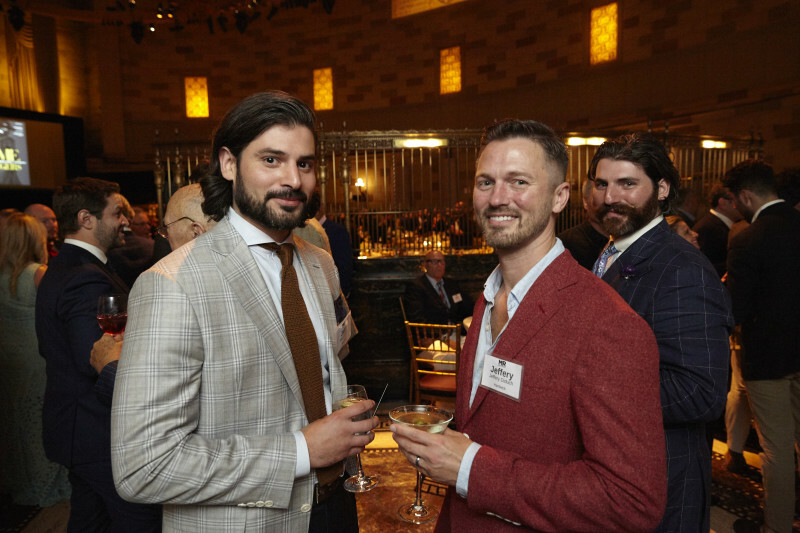 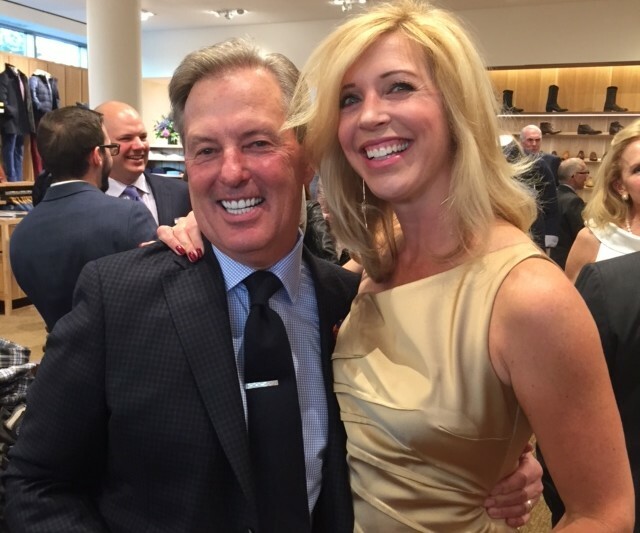 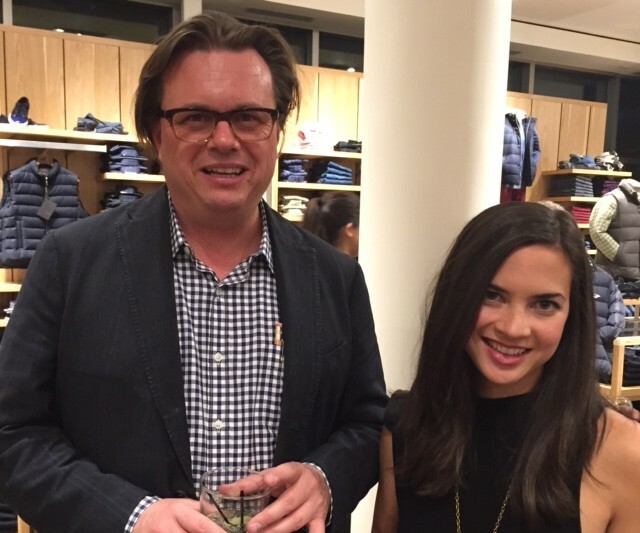 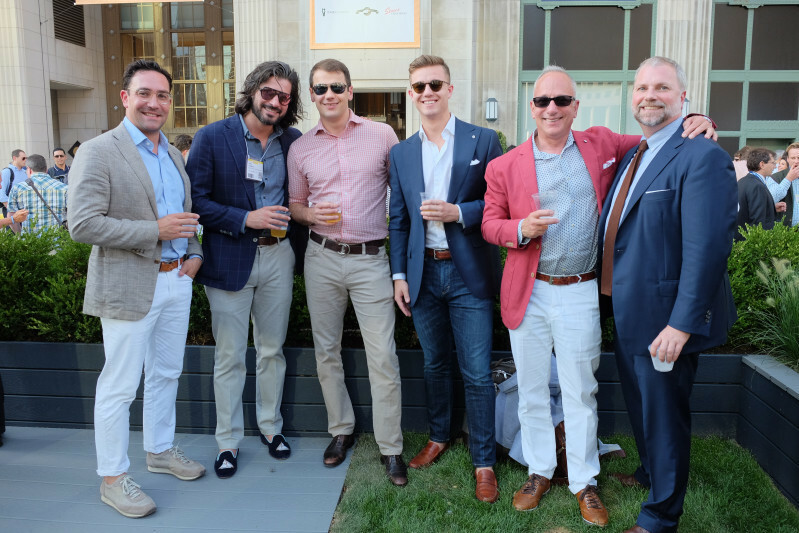 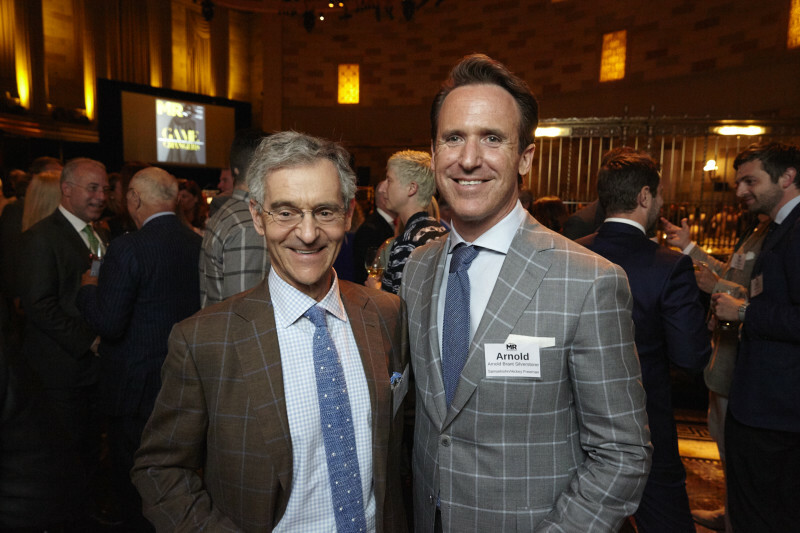 More than 200 guests, including many friends from the menswear community, were on hand to celebrate with Craig Andrisen, Dave Morton, Lindsay Morton Gaiser and their top-notch team at this festive celebration. 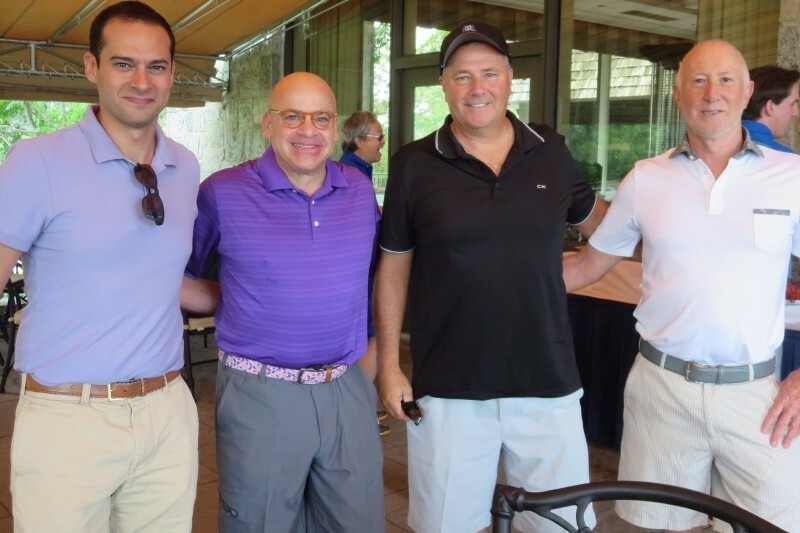 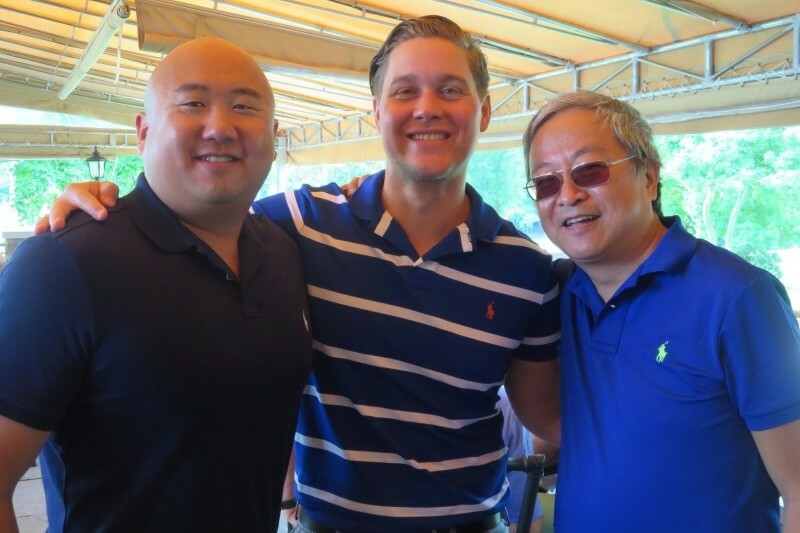 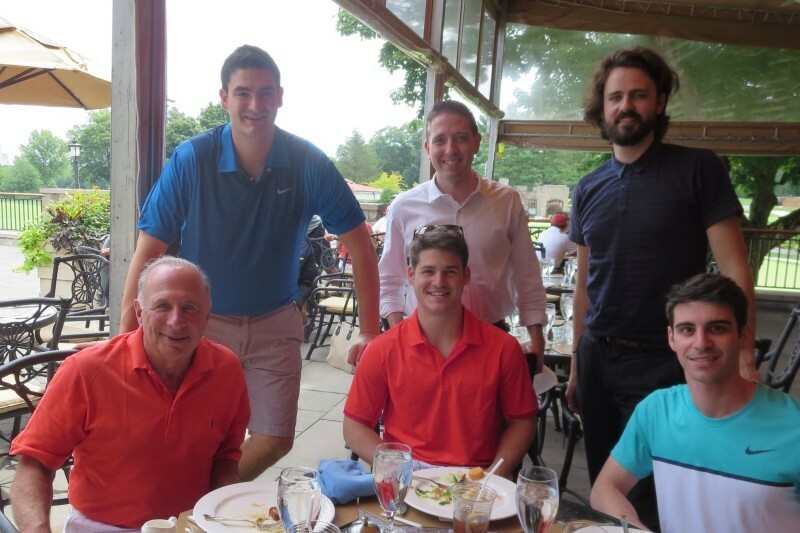 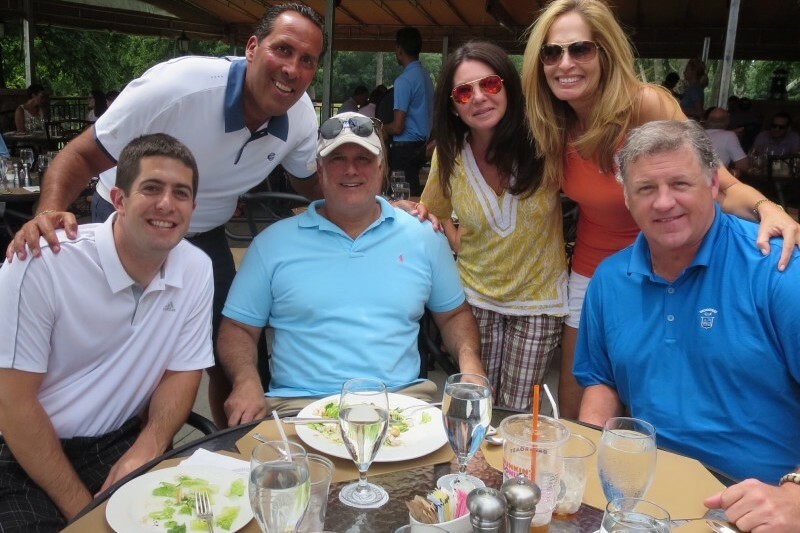 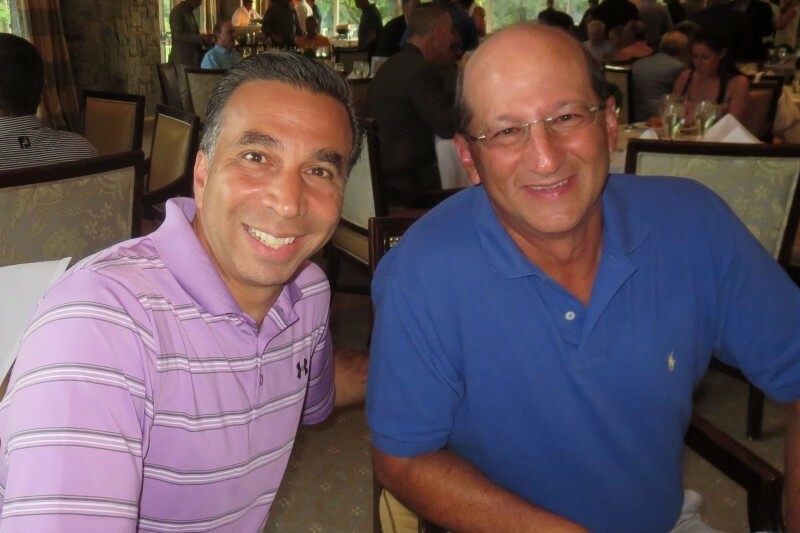 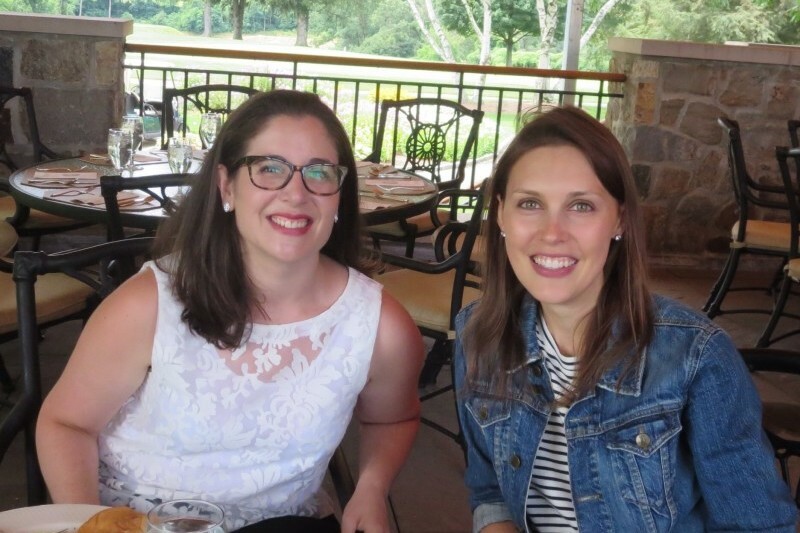 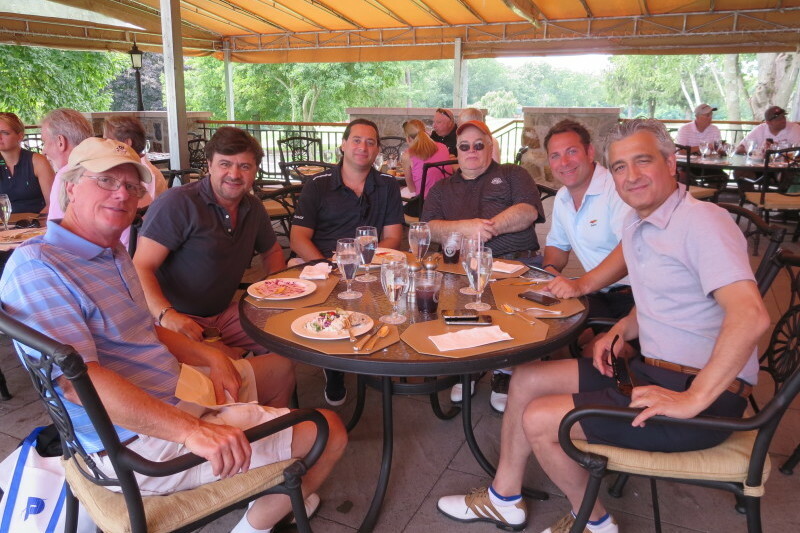 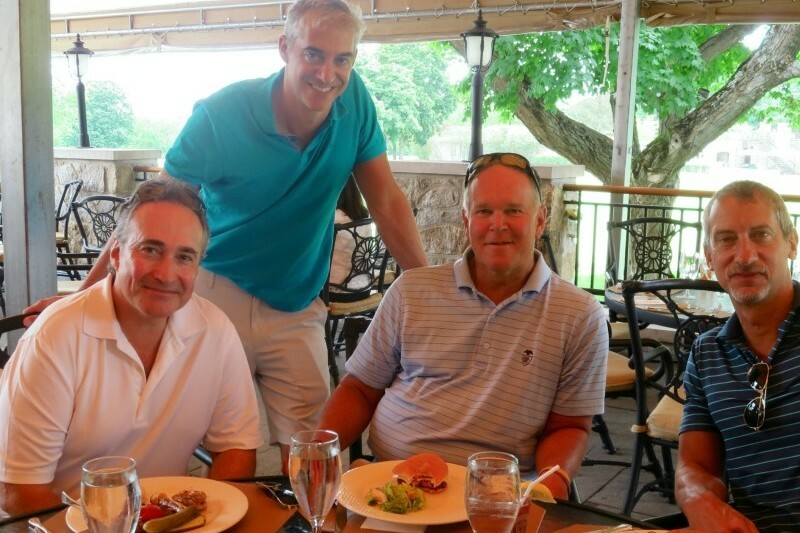 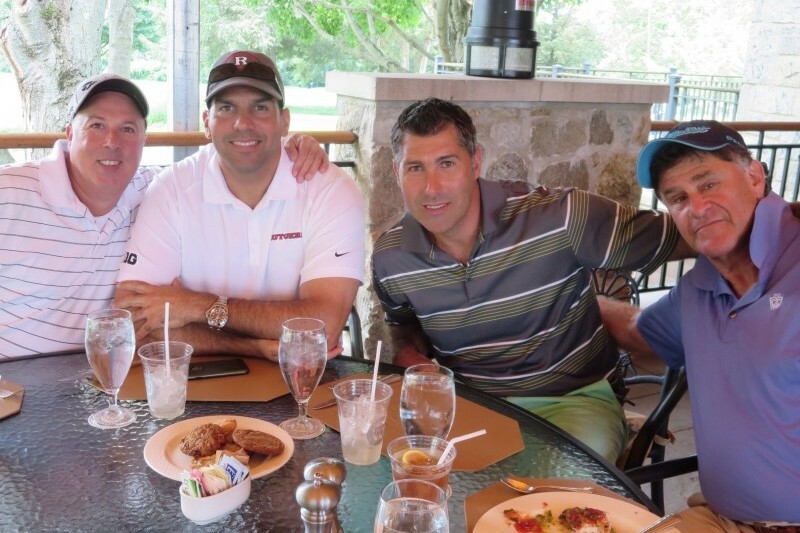 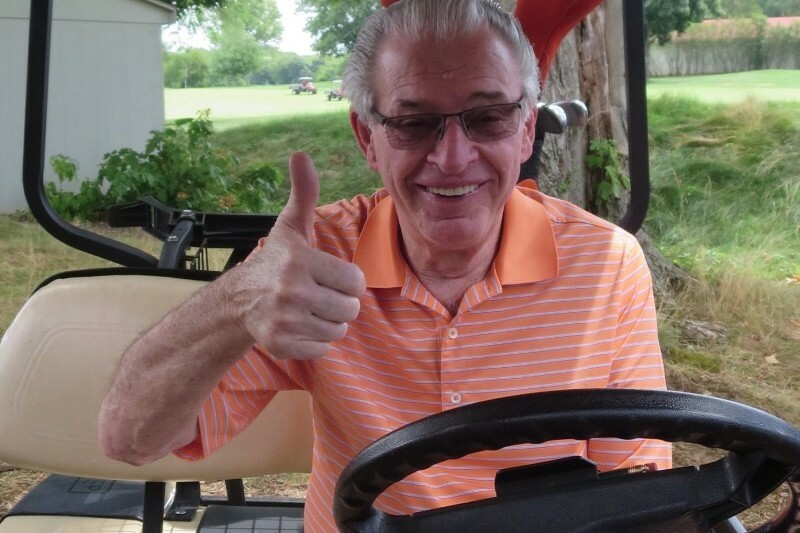 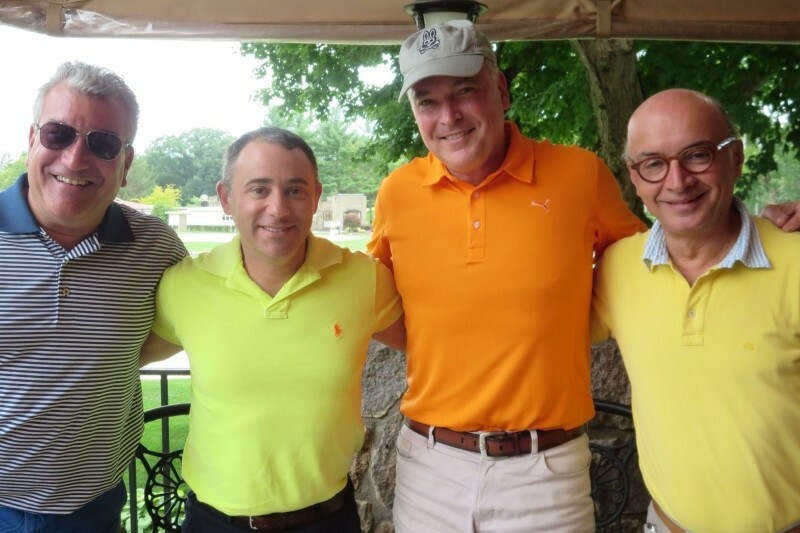 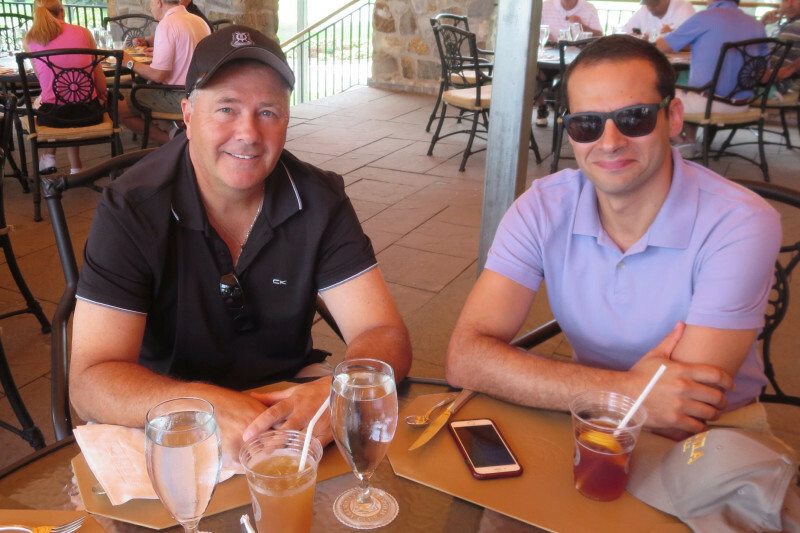 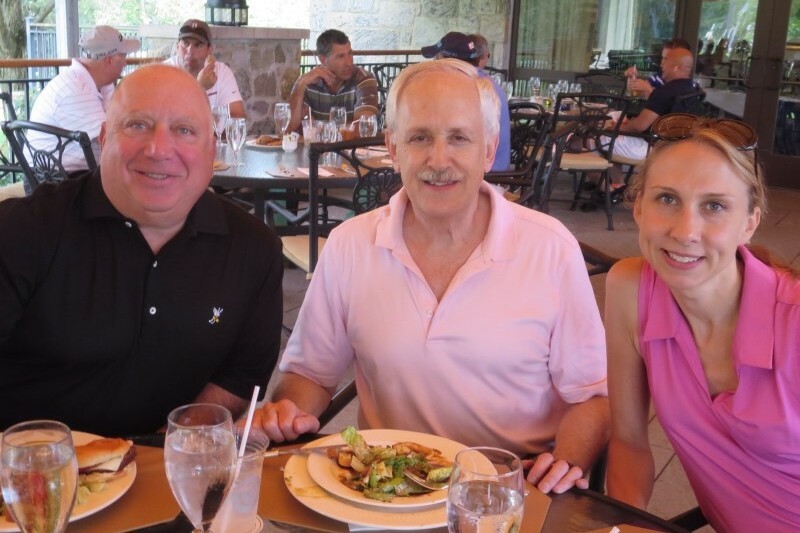 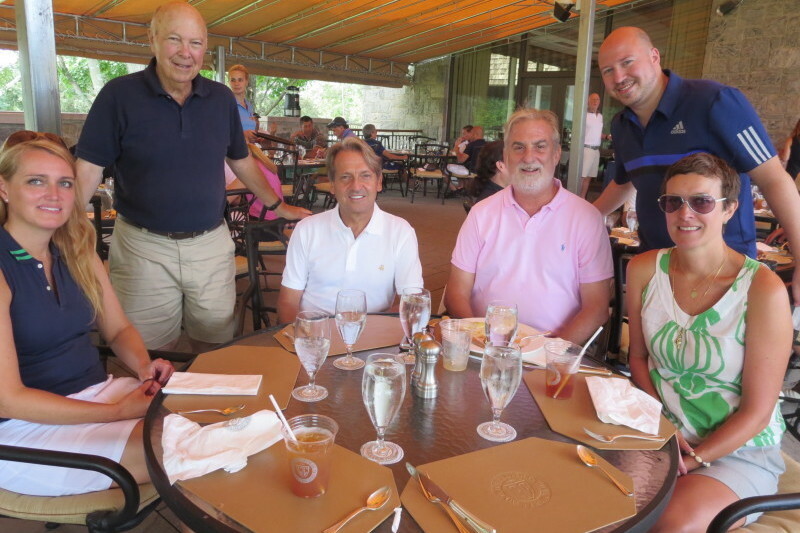 It was a splendid afternoon for the golfers, swimmers, tennis players and diners who attended the 2015 Peerless Clothing Golf Outing at Metropolis Country Club in White Plains, N.Y. on August 6. 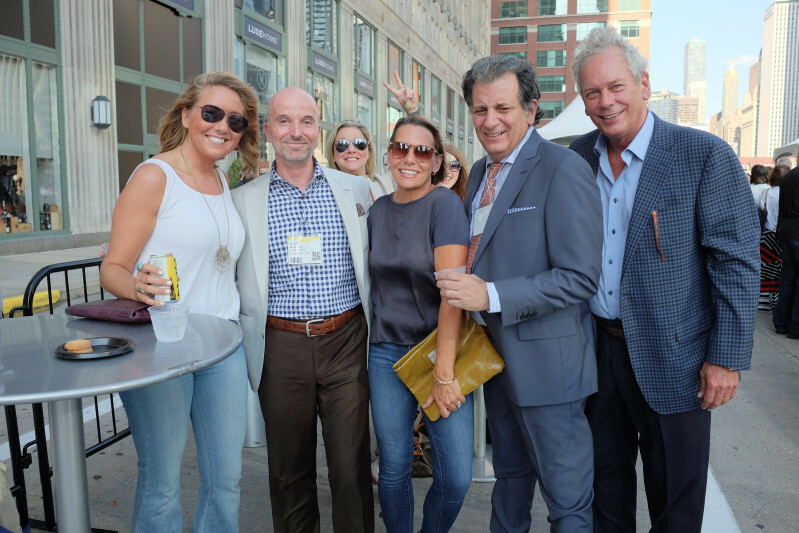 Rich Wurtzburger was the host for the event, which included several contests, great food, fun and prizes for all. 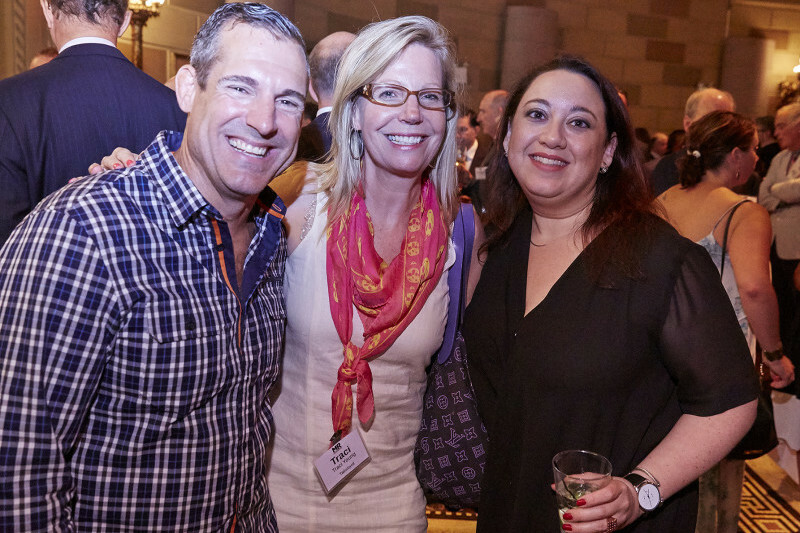 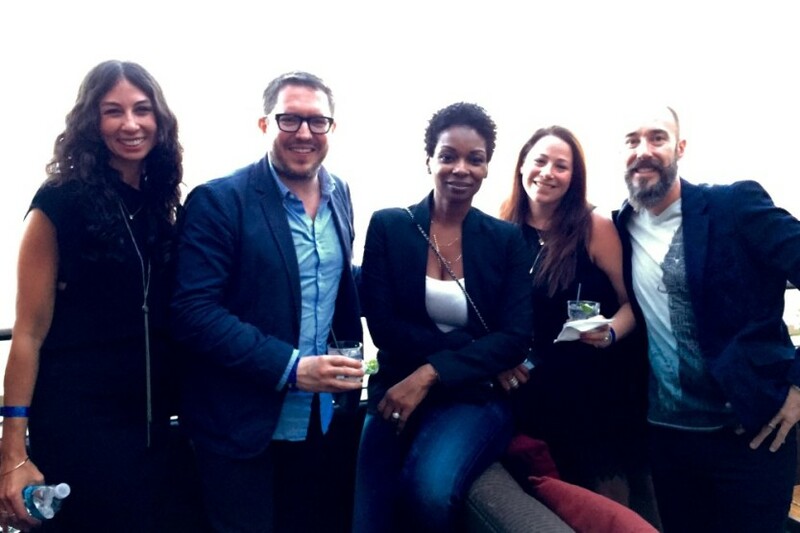 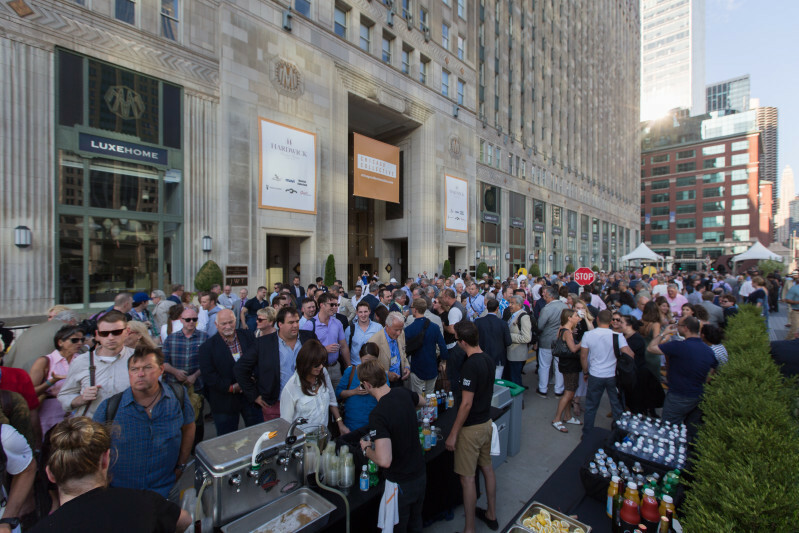 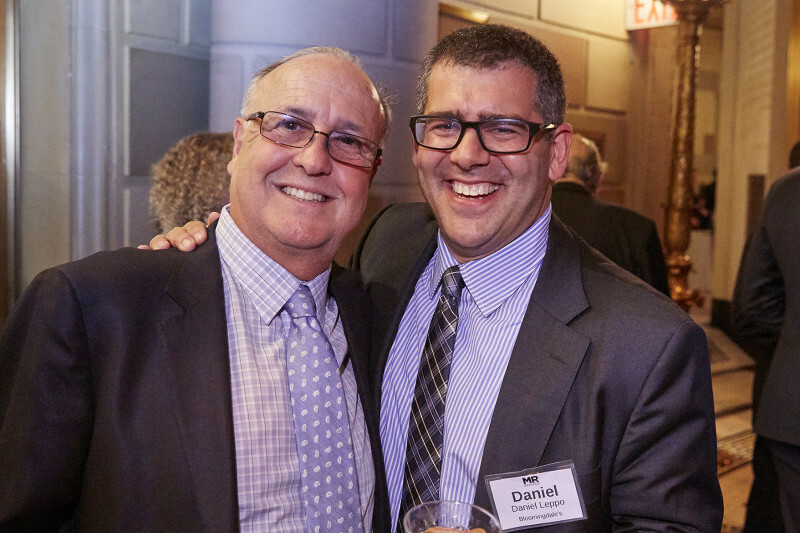 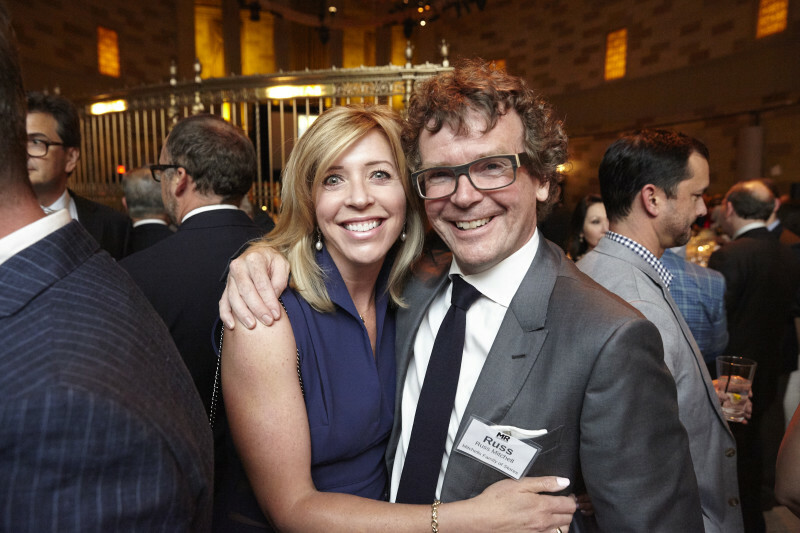 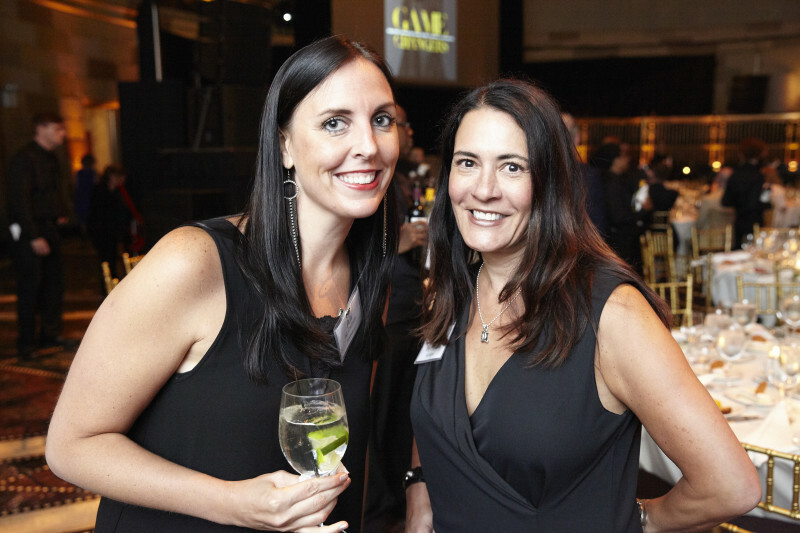 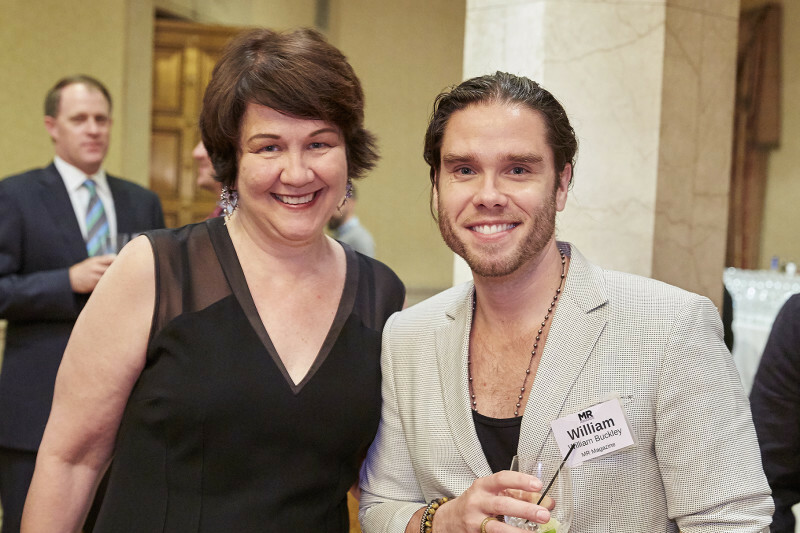 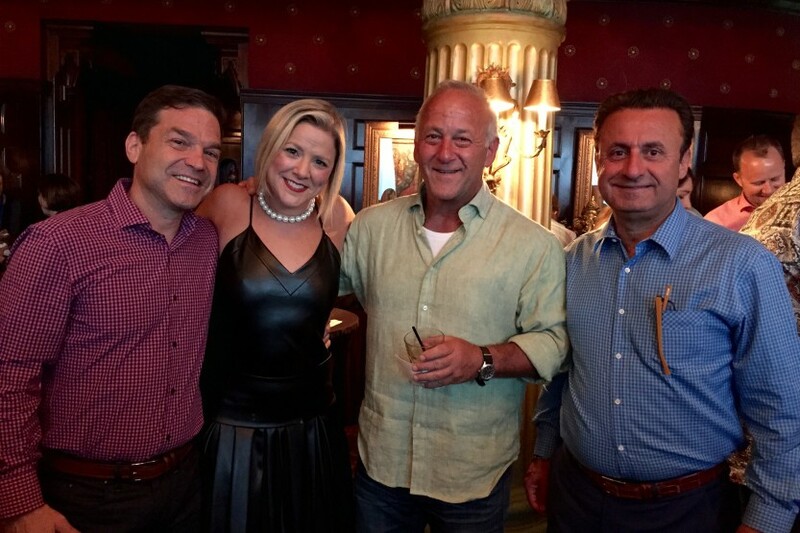 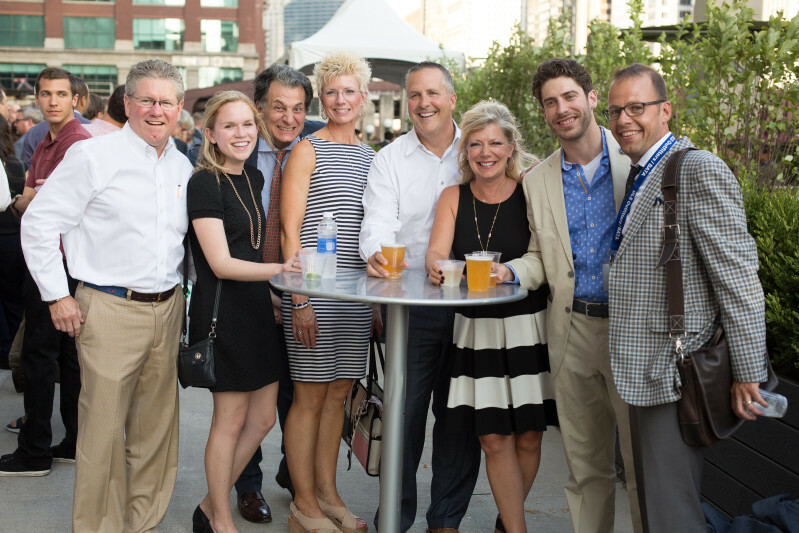 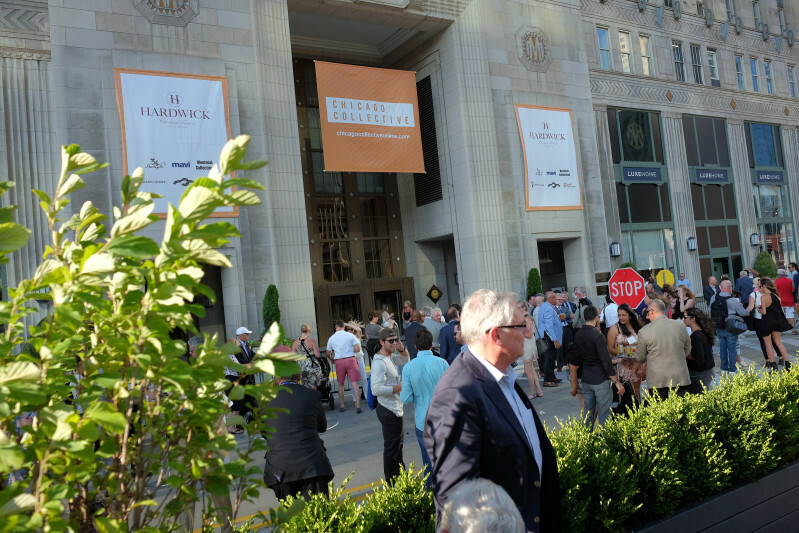 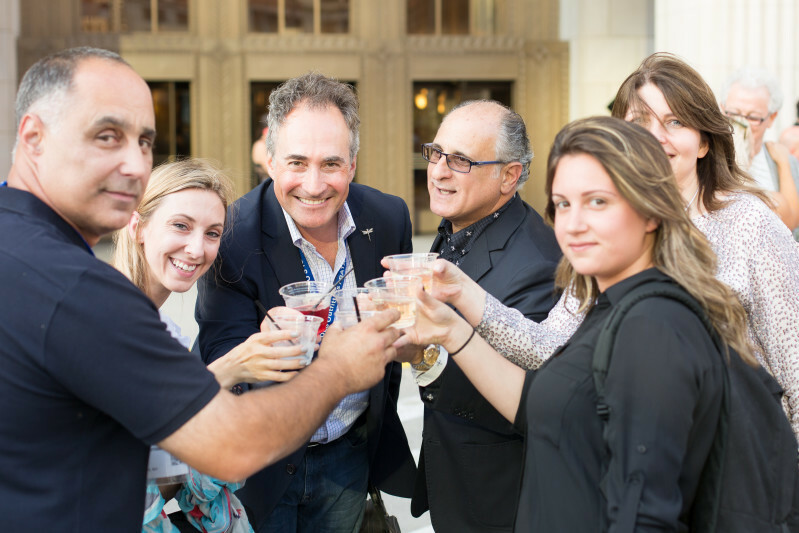 Exhibitors and attendees of the Chicago Collective enjoyed a party sponsored by Hardwick on August 2. 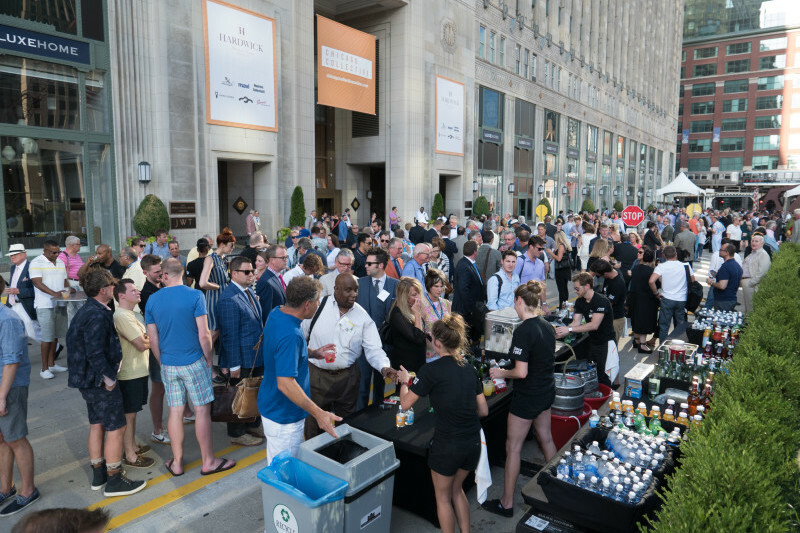 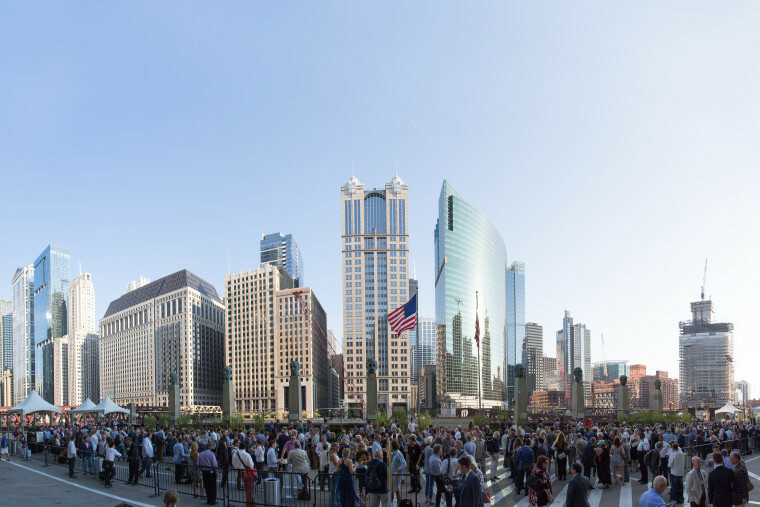 The outdoor event took place on the South Drive of the Merchandise mart, which allowed for spectacular views of the Windy City’s skyline and river. 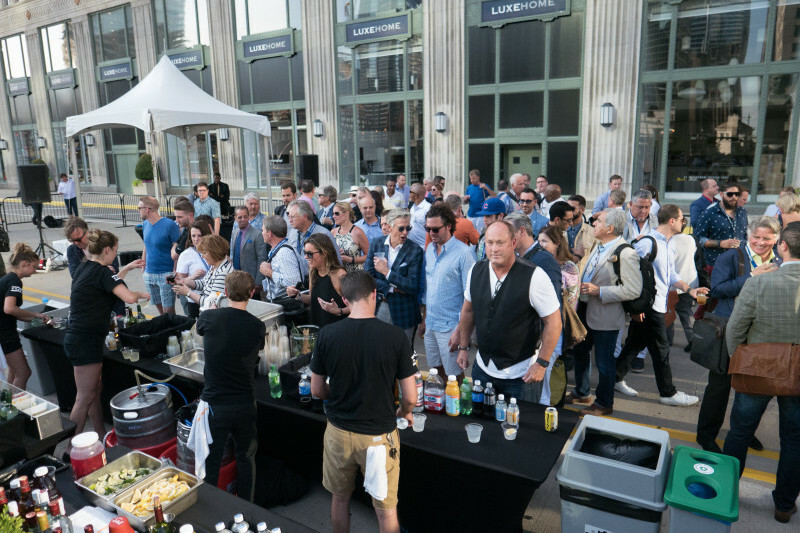 Revelers enjoyed open bars, delicious food, live music and all that jazz.